The family of SGT. 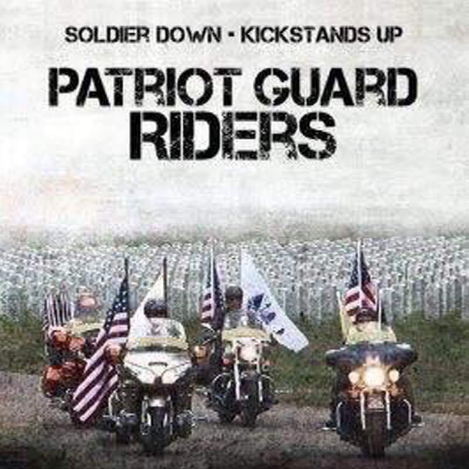 Donald J. Vondrasek has asked the North Texas Patriot Guard Riders to honor his service to our country by standing a flag lines for his Graveside Service at Restland Memorial Park in Dallas TX. Staging will be at Restland Cemetery for the interment service. Once at the cemetery the riders will set a flag line and await the friends and family of SGT Donald Vondrasek. After the service, flags will be furled, returned to the storage vehicle, riders briefed and dismissed. Thank you Sir for the kinds words for my father. He will be missed by his family and friends.